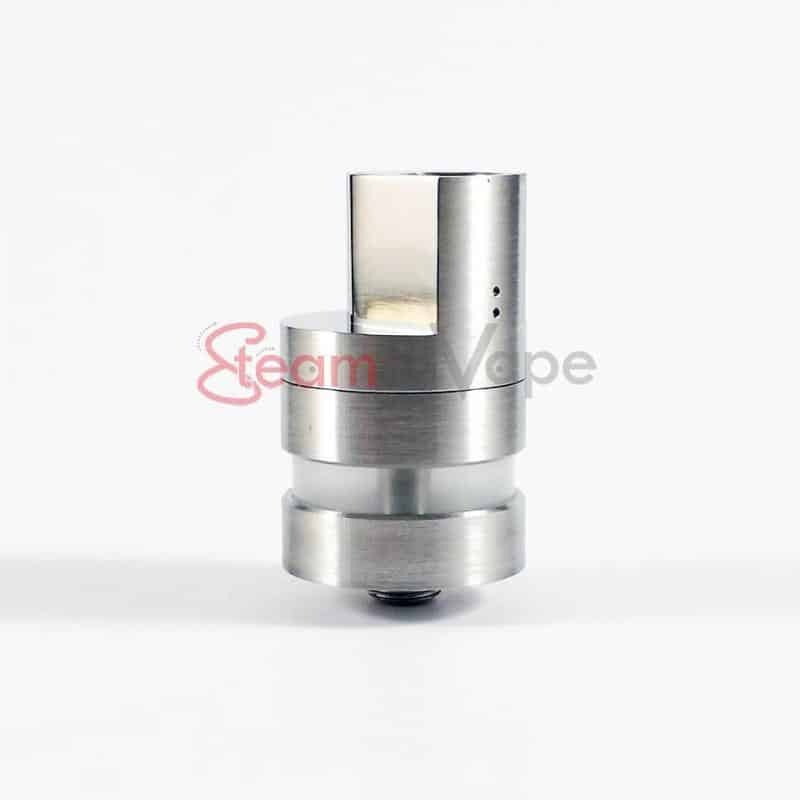 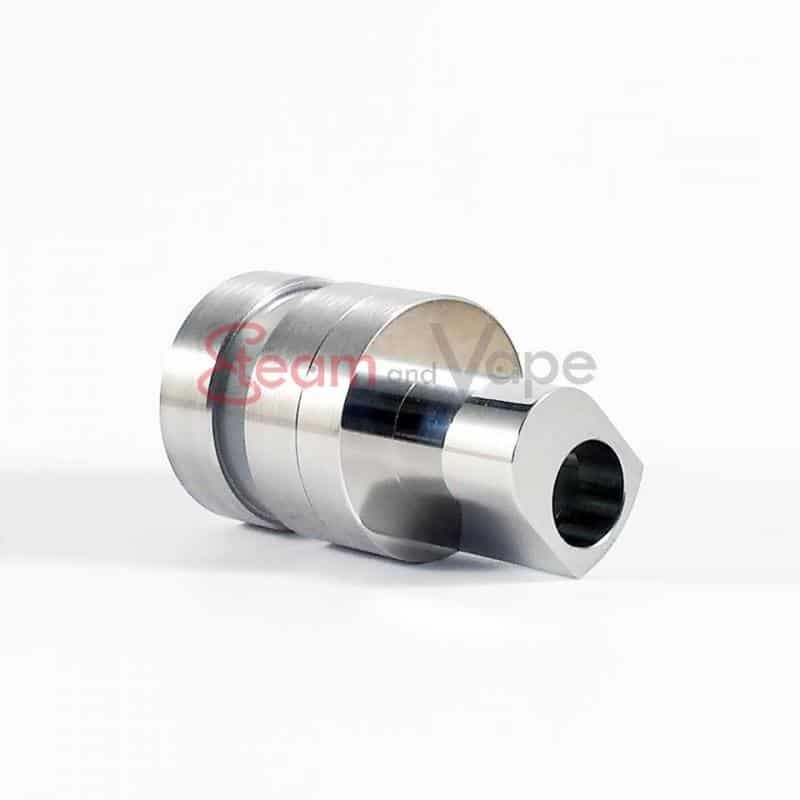 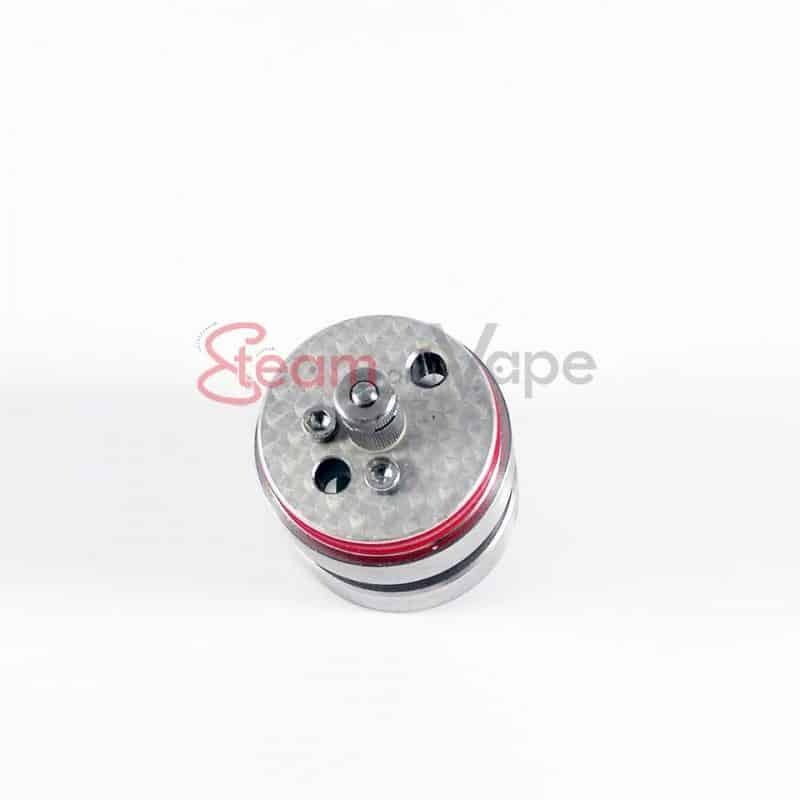 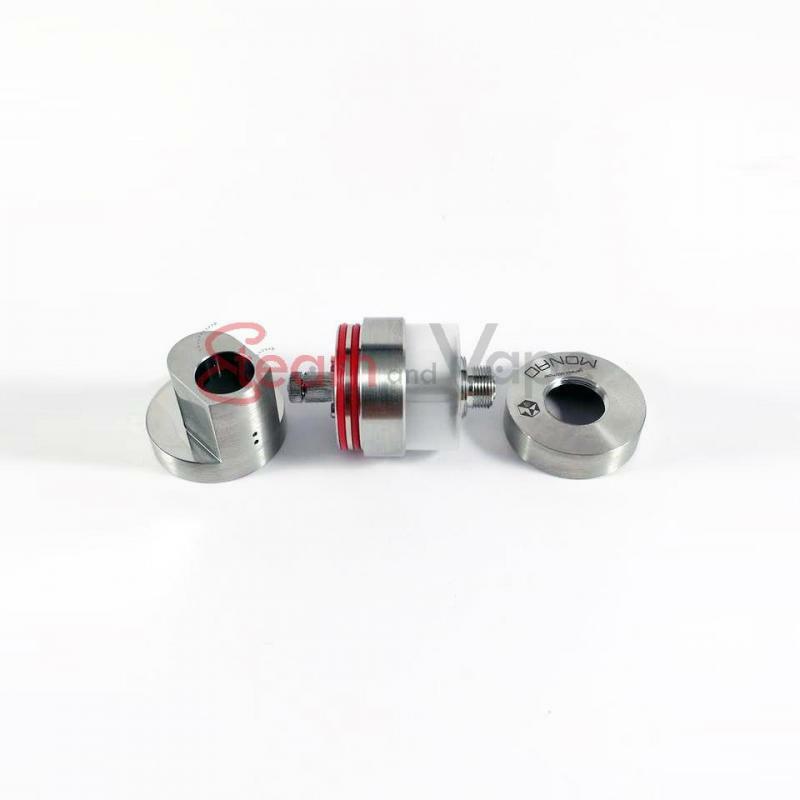 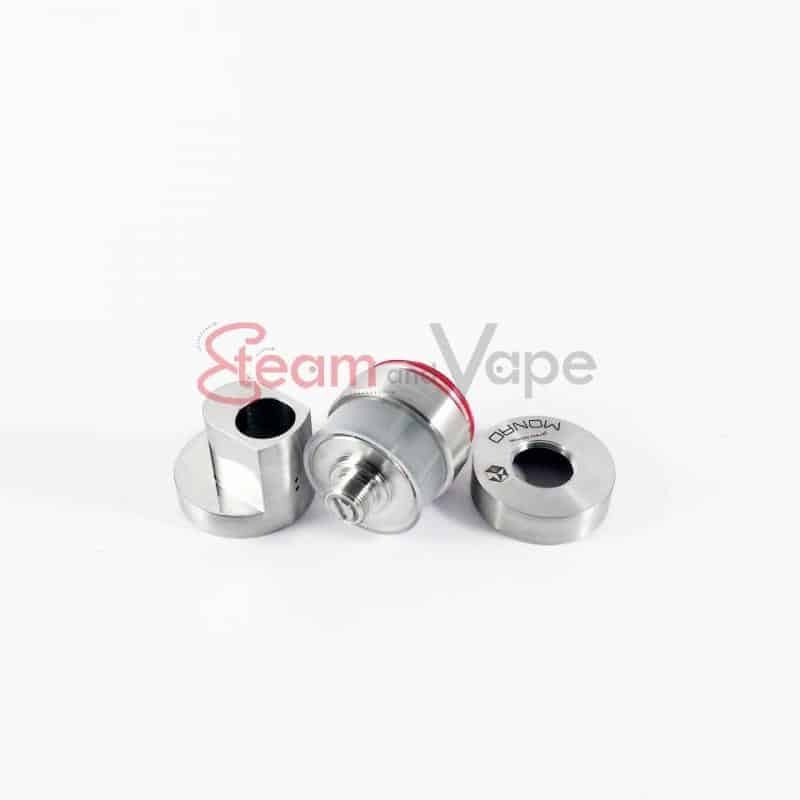 The Monad v2 is a genesis atomizer with a diameter of 22mm, designed for a MTL vape, made in Korea by Xtra Mile Vape. 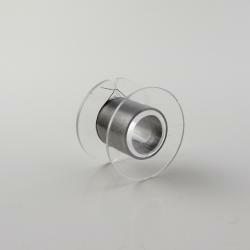 It's made of brushed and polished 316L stainless steel, it has an ultra-reduced chamber and a 2.9ml PMMA tank. 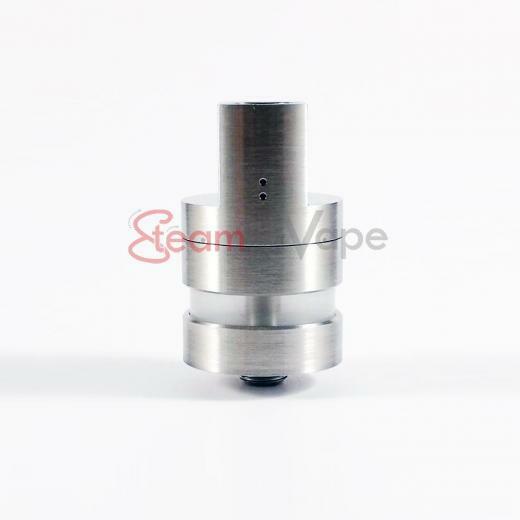 A true gem, the Monad will delight fans of Genesis, because of its design, its finish and its exceptional rendering!